Fixed bug that caused warning messages to be displayed in some configurations. A limitation in WooCommerce 2.0 prevents existing Customers from downloading updated files using the link they received with their order. 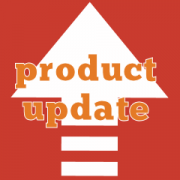 If you have purchased the product prior to this release, please contact Support to receive the latest version, thanks.